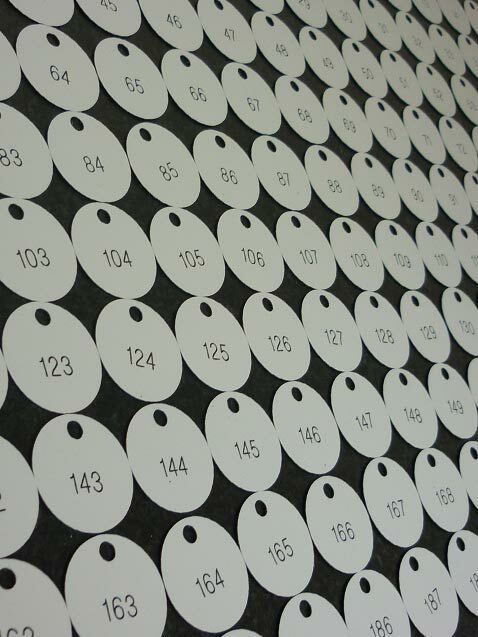 Here at Andrews Signs, we have extremely fast turnaround times to provide you with industrial engraved key fobs. Yet, due to the expertise of our team, you can entrust your design to our in-house design team who will cater to your bespoke requirements. We have a team of expert engravers with years of experience in the field. 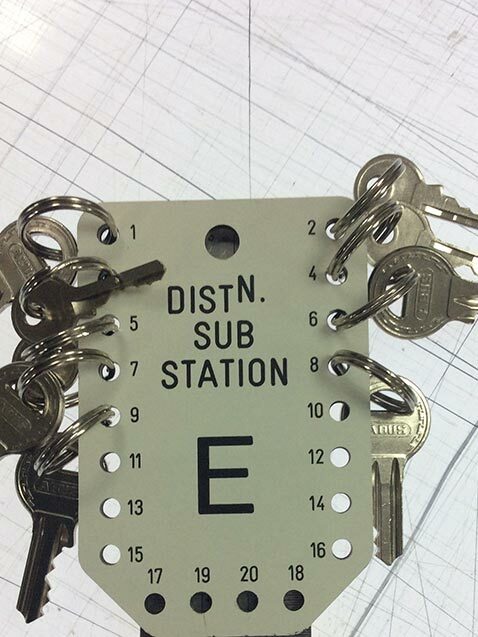 We supply engraved key fobs for a multitude of applications. They are available in a wide variety of materials and colours including Gravoply, Traffolyte or Brass. We also alternatively do industrial and commercial engraving on different materials such as: Stainless Steel, Plastics, Laminates & Traffolyte.